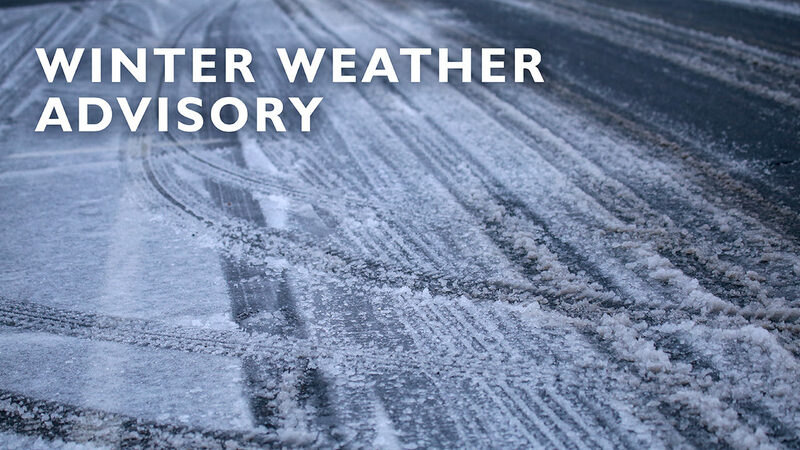 Mayor Ras J. Baraka and Public Safety Director Anthony F. Ambrose announced today that snow forecasts call for rain and snow starting tomorrow afternoon, along with cold temperatures that are keeping a “Code Blue” in place through Monday, January 21. 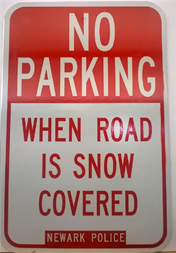 As a result, residents are asked to observe the city’s “No Parking when Roads are Snow Covered” ordinance, which will be enforced. “As you know, we are preparing the City of Newark for the impending snowstorm, predicted to begin this afternoon with snow and continuing through Saturday night. I, along with the Director of Public Safety Anthony Ambrose, strongly advise residents and visitors to stay home and off the roadways after 4 p.m. on Saturday,” Mayor Baraka said. The City of Newark’s Department of Health and Community Wellness has activated a “Code Blue” to continue through Monday, January 21st. Code Blue is called whenever temperatures reach 25°F or lower without precipitation or 32°F or lower with precipitation. When this happens, the City opens its shelters to those in need. There’s more information on shelter locations at the City of Newark’s website. Please stay safe, stay warm and call the Department of Public Safety at (973) 733-6000 for all non-emergency weather-related emergencies. As always, dial 911 for emergencies. For a list of Snow Emergency Routes where no parking is allowed, residents should go to.newarknj.gov/snow, call the Non-Emergency Help Center at (973) 733-4311 or watch Newark Municipal Access Television (Cablevision TV78, FiOS Channel 28).